Updated for 2019, Drivers Ed Study Buddy's Oregon online practice tests will help you study for your Oregon driver's license test and the Oregon motorcycle endorsement test. If you are looking to get your Oregon learner's permit for a driver’s license you must pass the written test. Our Oregon driving license test and Oregon motorcycle endorsement test questions are free to help you prepare for your real test. Select the subject and test size you wish to start with, you will be given completely free access to all of the different Oregon DMV practice tests needed to master the test your looking to pass! Did you know that half of the people fail the Oregon DMV written test the first time they take it? Drivers Ed Study Buddy greatly increases your chances of passing the Oregon written driving test the first time. Our practice tests are structured like the actual Oregon DMV test, so you'll know what to expect on the big test day. Traffic laws help keep the roads safe while driving. From how to handle an accident to penalties for red light infractions, are examples of Oregon state traffic laws that will be covered on the Oregon written drivers exam. By using our free practice exams, Drivers Ed Study Buddy will help you test your knowledge to see how well you know the rules of the road. 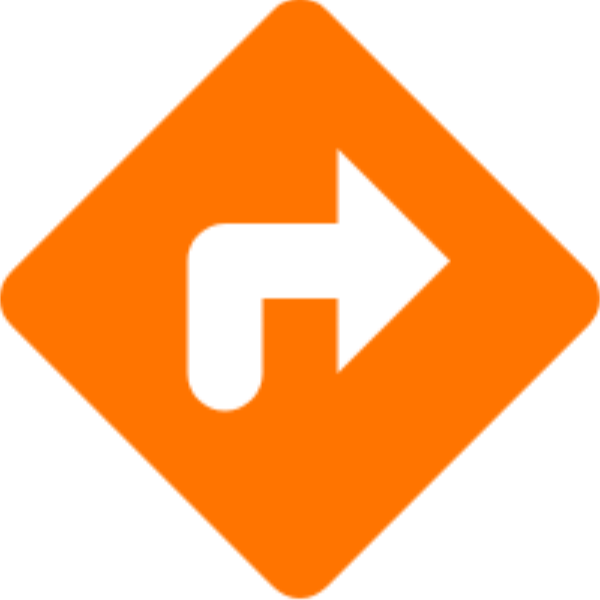 Use Drivers Ed Study Buddy's Free Practice Test and learn how to follow the traffic signals. When you are driving, you must be able to decipher and adhere to a number of traffic signs. Drivers Ed Study Buddy practice tests contain all the relevant road sign questions. Our free 2019 Oregon DMV driving license and learner's permit practice test will help increase your odds of passing the test the first time. Noticing the subtle differences between certain road signs could determine whether you pass the DMV's written knowledge test. 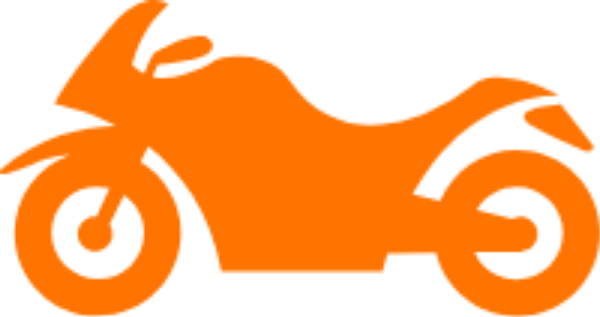 Our free motorcycle permit practice test helps to prepare you for the motorcycle permit exam. Use this test to prepare and pass your DMV written motorcycle permit test. Our free 2019 CDL practice test helps to prepare for all your CDL written test. Use these tests to prepare for and pass your DMV written test and get your learners permit. New drivers to the trucking industry seeking to obtain a commercial driver’s license (CDL) will be required to show proficiency in both knowledge training and behind-the-wheel training on public roads. Now thanks to our partners we are now able to help you locate training centers nationwide. Looking for your state's most recent driver's manual? Click here to view or download the official 2019 Oregon DMV handbooks. © Drivers Ed Study Buddy, 2013-2019 All right reserved.